The Feel of a Vintage Ride! 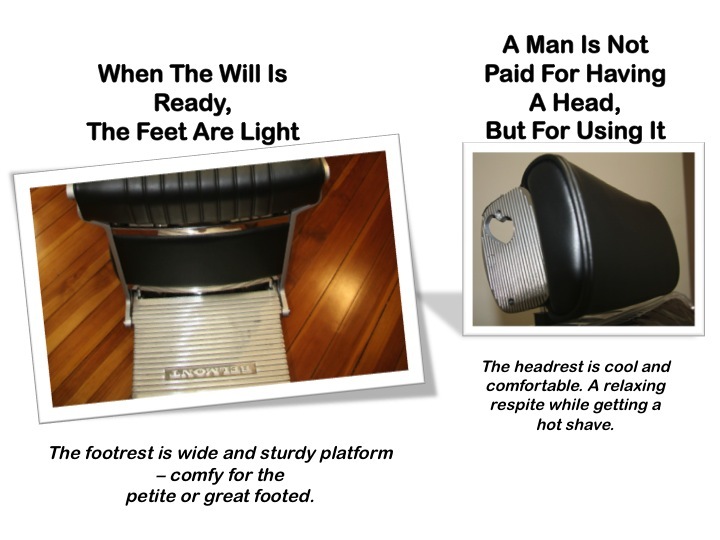 The Belmont Barber Chair is a classic design. Cheryl’s grandmother, also a stylist and barber, had Belmont chairs in her neighborhood shop in Fall River, Massachusetts in the 1950’s. “My grandmother (Estelle Dumont) always said ‘buy it once’. She was all about quality. She didn’t skimp in her business — right down to the high end styling chairs. 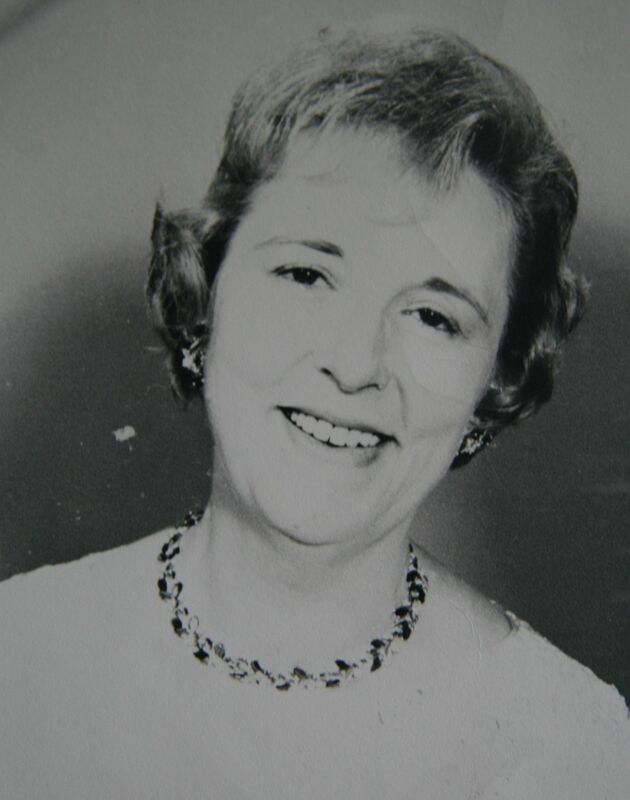 I know she would be proud that I am following her lead by using Belmont chairs in my shop too” said Cheryl. 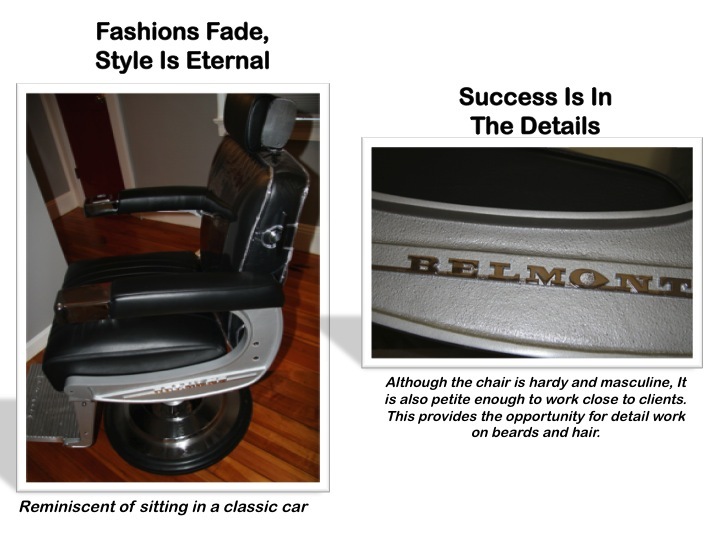 The Belmont is the best barber chair. I have been using them for years. Excellent choice. Thanks Greg, I hope my customers like them too, and that they get many years a good use too. Really cool! Love the chairs & the whole atmosphere you’re creating…Hope to be able to stop in and get a cut in your shop someday. Found your blog through How to Cut Hair & will be checking back frequently! Tom , Thanks for your post. Hope to see you sometime.